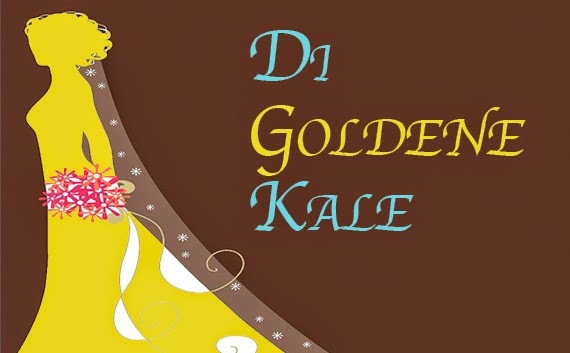 NOTE: Di goldene kale (The Golden Bride), a 1923 Yiddish-American operetta by Joseph Rumshinsky (1881–1956), was presented in a concert version with piano by the National Yiddish Theater–Folksbiene on 27 May 2014 at the Baruch Performing Arts Center on Lexington Avenue in Manhattan. 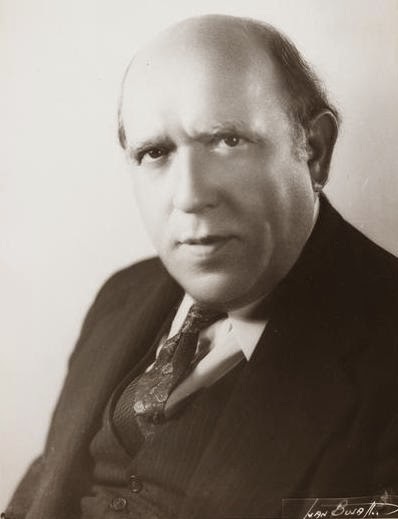 The performance, in Yiddish with English and Russian supertitles, used a score prepared by Michael Ochs in conjunction with his critical edition forthcoming in Music of the United States of America (MUSA). The MUSA volume will include the full score, lyrics, and libretto in transliterated Yiddish, together with an English translation. This work will be the first from the entire Yiddish-American musical stage to appear in print in any form other than vocal scores of individual songs. There has already been a serious inquiry from a nearby college for a repeat performance next summer, and some other possible presentations are contemplated. My dream is to see a fully staged production that would spark a revival of interest in the Yiddish-American musical theater, which played an important role in the development of the American musical. Irving Berlin, Yip Harburg, and the Gershwins, among many other Broadway and Tin Pan Alley personalities, regularly attended Yiddish theater shows. A staged performance with orchestra, sets, costumes, lighting, etc., etc., would require some hefty financial support. I'm hoping to turn to foundations and individual donors that might be interested in underwriting such a venture, so any help in the form of ideas and, especially, personal connections along those lines would be much appreciated. Michael Ochs is former Richard F. French Librarian at Harvard and past music editor at W. W. Norton & Company.